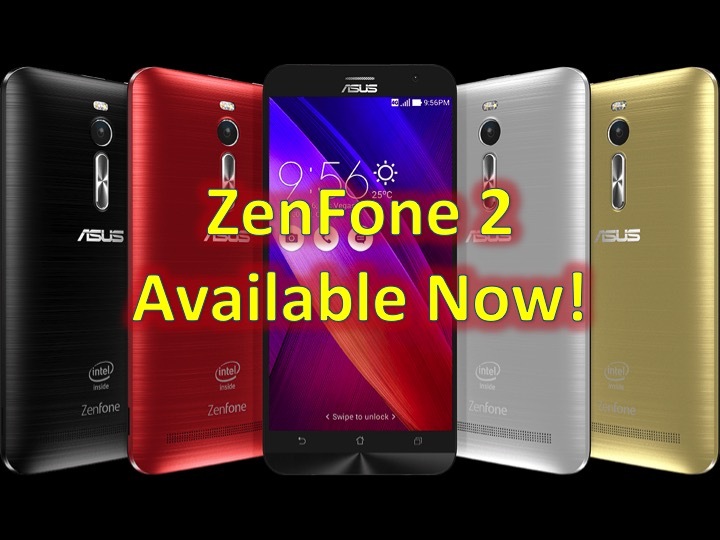 Asus ZenFone 2 – Available Now – Starting at $199! You are at:Home»BUZZ»Asus ZenFone 2 – Available Now – Starting at $199! We first wrote about the Asus ZenFone 2, back in January! The phone with the awesome specs with a midrange price is now available on Amazon starting at $199! There are two different versions of the phone for sale with the main difference between the $199 version and the $299 version the storage (16GB vs 64GB) and the processor (1.8 vs 2.3 GHz Quad Core) and the RAM (2GB vs 4GB). The specs of the two different versions are quite the same. Unlocked and ready for AT&T, T-Mobile and their prepaid variants (Straight Talk, Cricket Wireless, and more). The Asus Zenfone comes in four different colors. The 16GB version comes in black and silver, and the 64GB version comes in silver, gold and red. Ready to get yours? 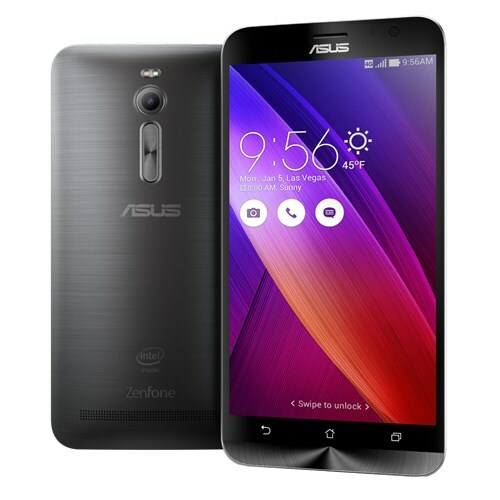 Click here to learn more (or buy) about the Asus ZenFone 2.